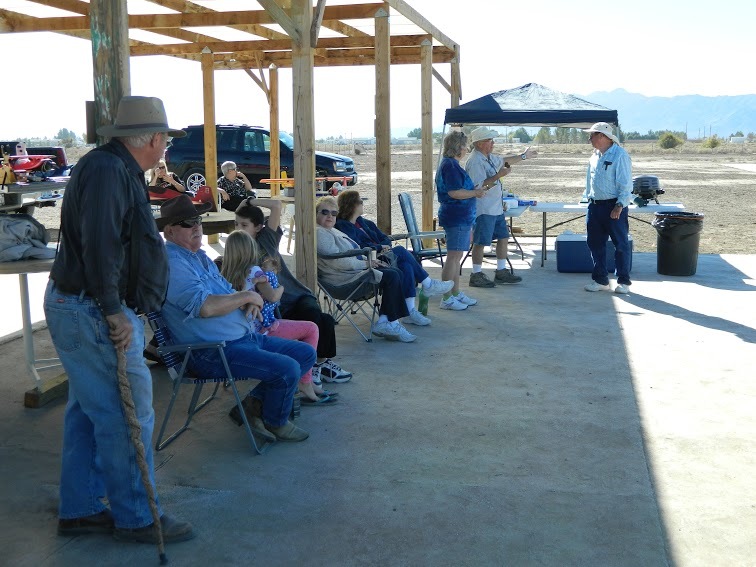 What is the Pahrump Valley Model Aviators Club? 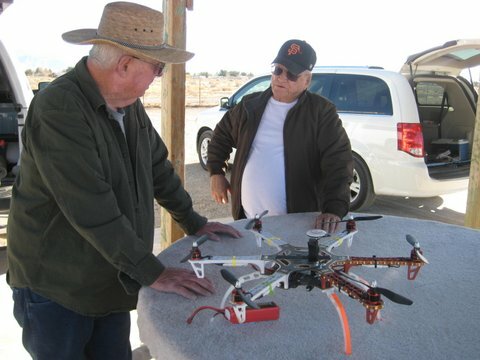 Our club is a Nevada State sanctioned club created to encourage and promote the hobby of radio-controlled model flying. 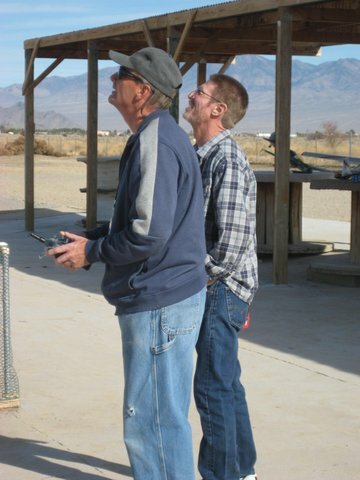 Our goal is to provide a community for model aviators for the purpose of camaraderie and education. 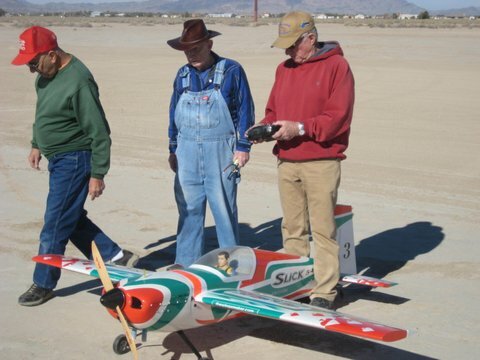 Ours is the only RC flying club in the Pahrump Valley. 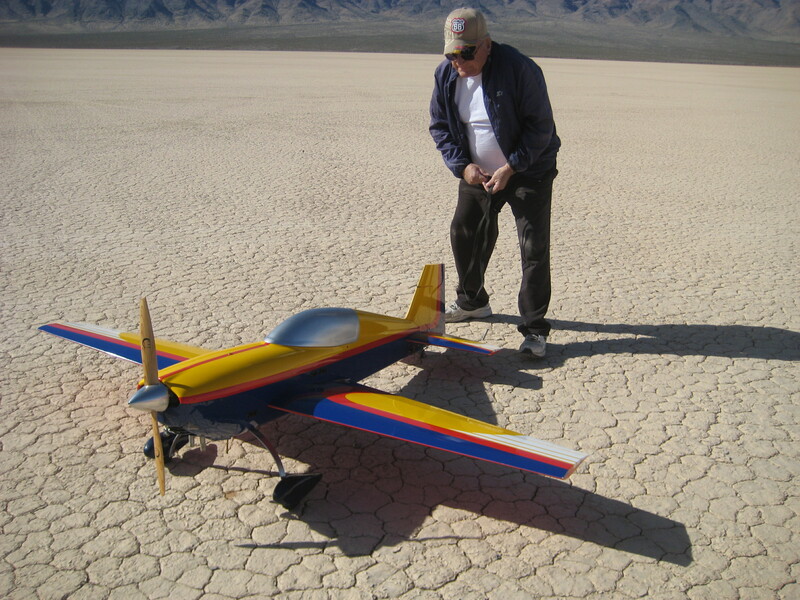 We are a chartered club of the “Academy of Model Aeronautics” (AMA #4795), which is a national organization and the world’s largest model aviation association. 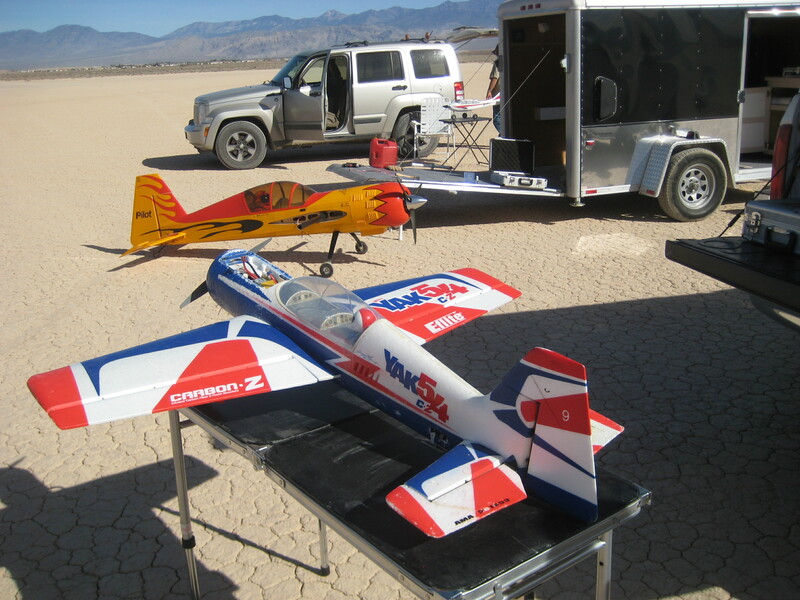 This organization serves over 150,000 members in 2500 clubs representing people of all backgrounds who share the passion of RC flight. Our club has 27 members who fly as often as they want, meet on a regular basis, enjoy each other’s company and share information with one another. 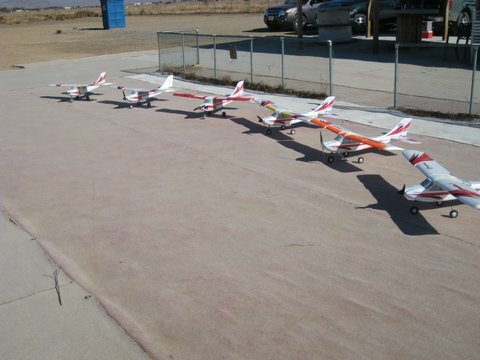 We hold periodic fly-ins with friendly competition and refreshments, and we work together to keep our RC airfield in tip-top shape. We are enthusiastic about the growth of our sport and encourage the continued safety of our members. We abide by the AMA Safety code. 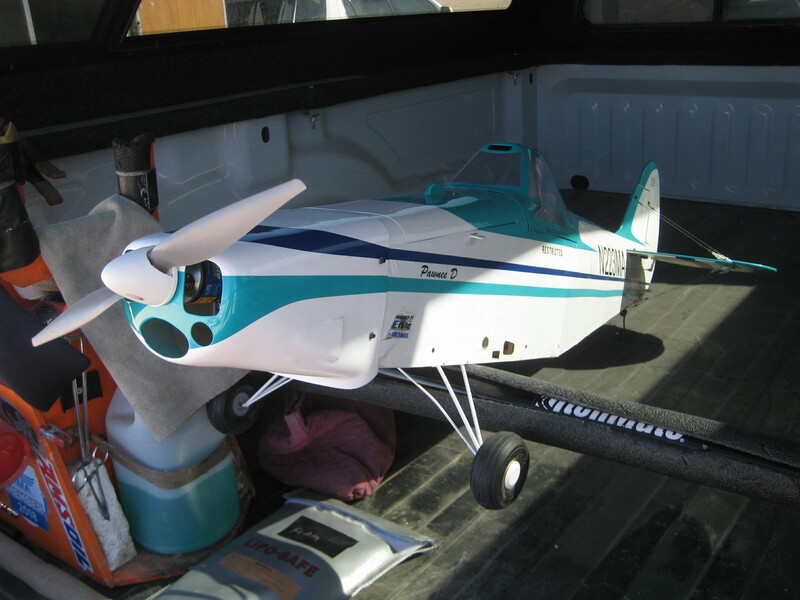 If you are interested in joining a fun-loving group whose members are excited about flying radio controlled planes, then contact us here. Our fees include a one-time initiation fee of $50 up front, plus $40 per year annual dues. 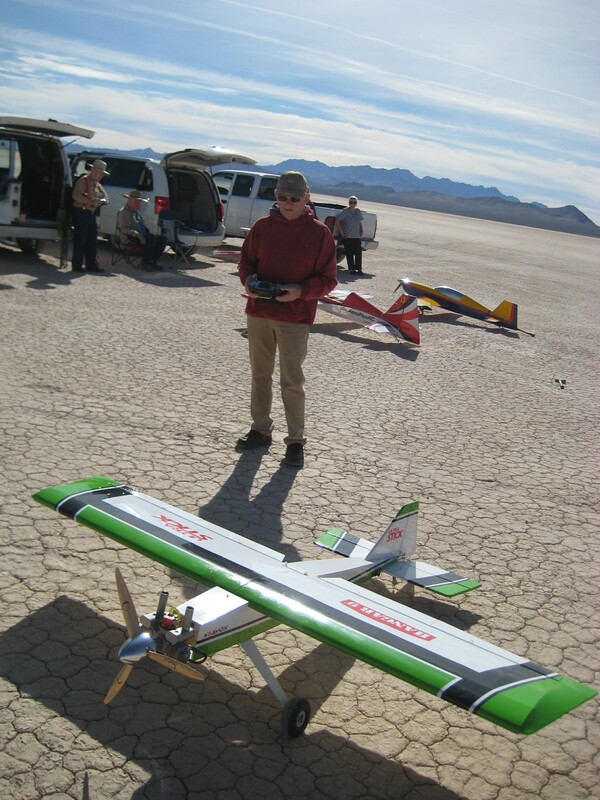 If you are interested in learning how to fly, contact Tim Nelson who will help you get started. 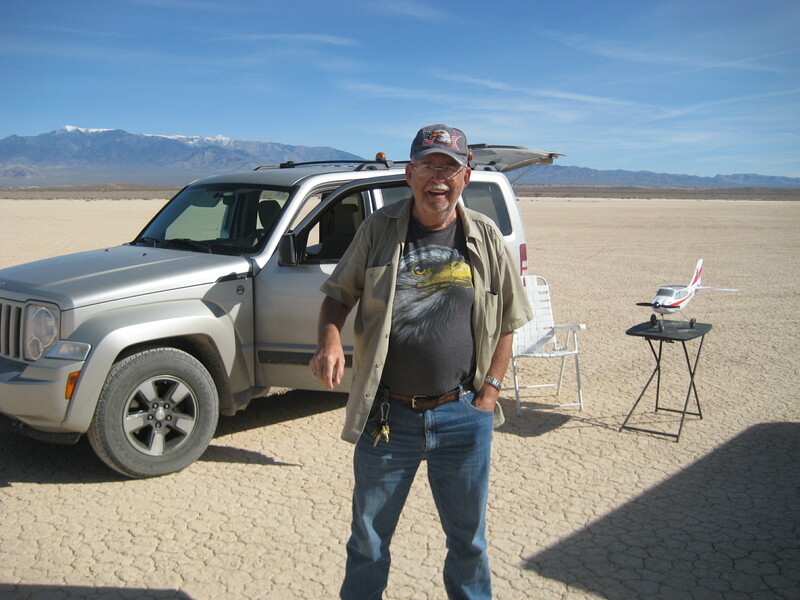 He can be reached via the contact page, his email tim_nelson9@icloud.com, or on his phone, 775-513-8421.